While our next guest agrees that the number one uncomfortable topic for discussion with our children is the “birds and the bees”, he says a close second is talking to your adult children about money. Which is why he brought with him today some tips on this topic. 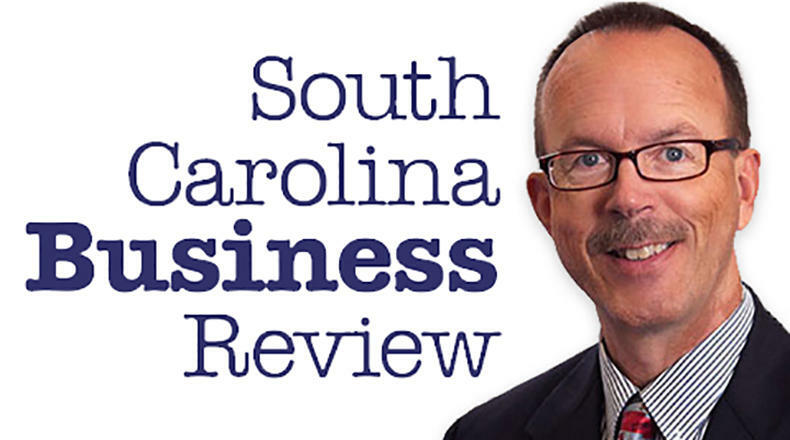 Mike Switzer interviews John Cooper, a certified financial planner with Greenwood Capital in Greenwood, SC, and current president of the SC chapter of the Financial Planning Assn.